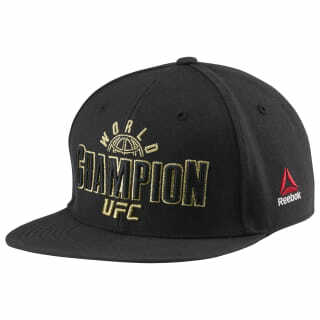 This hat represents the grind and glory of reaching the top of the UFC. A world championship graphic flashes across the front. 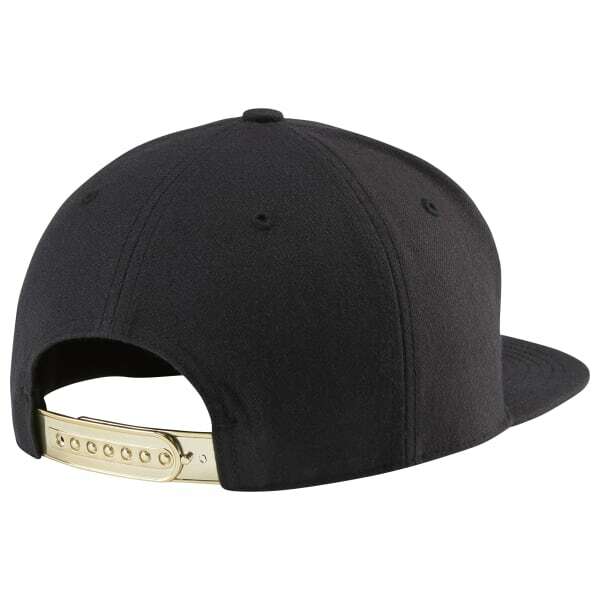 The snapback closure provides an adjustable fit.